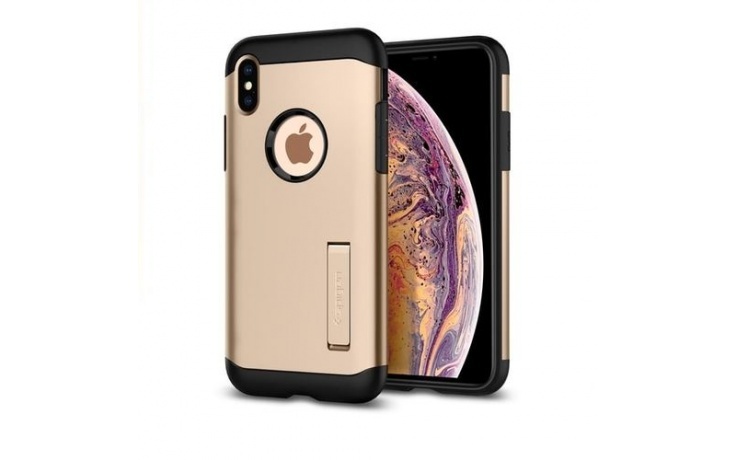 The Slim Armor® for the new iPhone XS provides intense protection in a slim body. 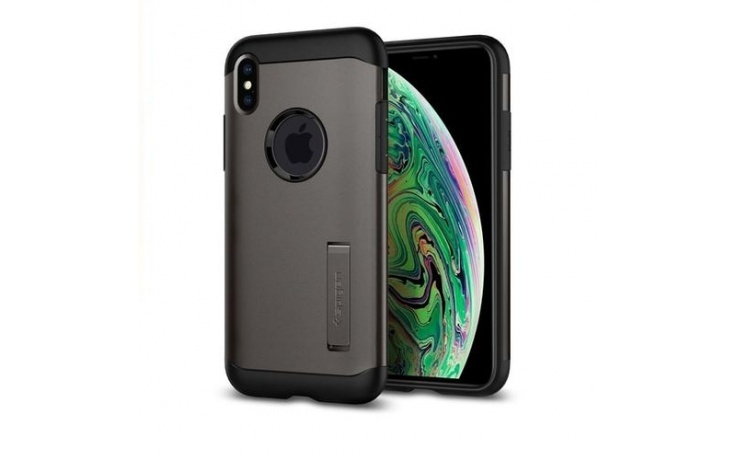 Its dual-layer structure is designed to be pocket-friendly, with Air Cushion Technology® packed into every corner for extreme defense. And for added convenience, a built-in kickstand is easily accessible for hands-free viewing. 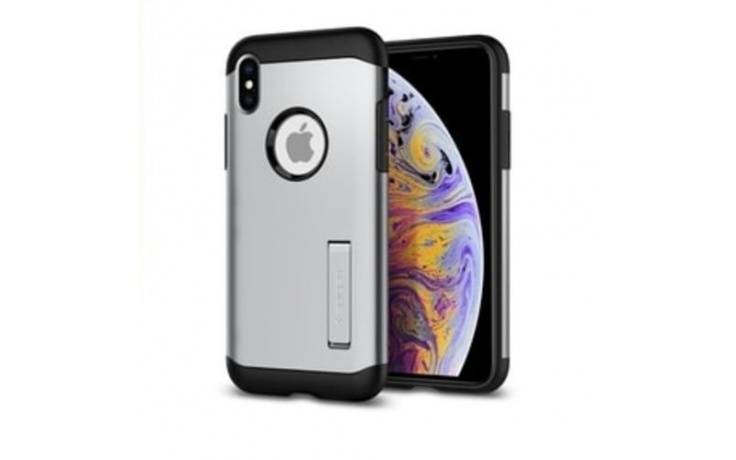 Durable yet functional, the Slim Armor has protection for every situation.